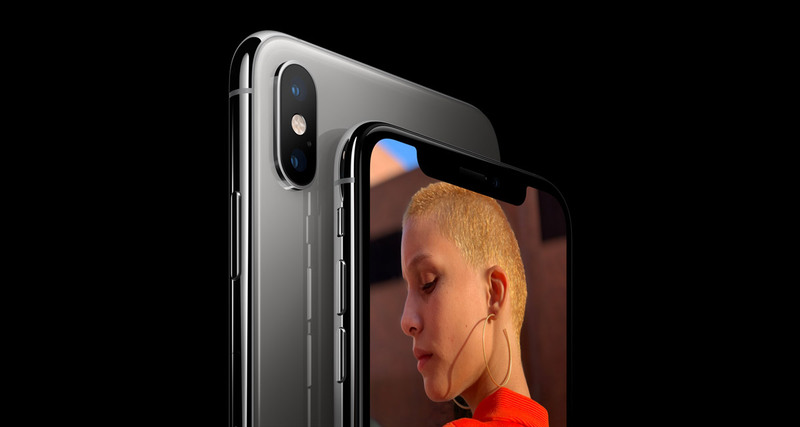 The iPhone XS and iPhone XS Max have been out for a few weeks now, and there is one thing that most people can agree on – Apple massively undersold just how big of an improvement the new camera is when compared to even the iPhone X.
Reviewers and users alike have continued to comment on just how impressive the still photos and videos taken with the new iPhones have turned out to be, and one professional videographer found the footage to be so impressive, he decided to compare it with a $10,000 camera. Ed Gregory said that the idea to carry out the comparison popped into his head after he was “shocked” at just how good the iPhone XS was as a video camera and the rest, as they say, was history. Just as you might expect, the ultimate conclusion was that the iPhone XS wasn’t able to really compete with the $10,000 camera, but Gregory did say that at times he was hard pressed to tell which camera had produced some footage and that’s something that is pretty mind-boggling. For his testing, Gregory used a Canon C200 and spent an hour taking comparison shots. He also notes that one big advantage the iPhone’s footage had over the Cannon’s was that it was almost ready to be used without needing additional work. Gregory also commented on the fact that the dynamic range of the iPhone – something that has received a lot of attention – was almost able to compete with that of the Canon C200. Gregory did, however, say that the ultimate weakness of the iPhone XS camera was the amount of sharpening that was applied to the footage, with some detail lost as a result. Still, the fact that this test was even feasible is impressive. He made it pretty clear that the heavy sharpening of the iPhone would make it useless for him. So the whole comparison was just a show.